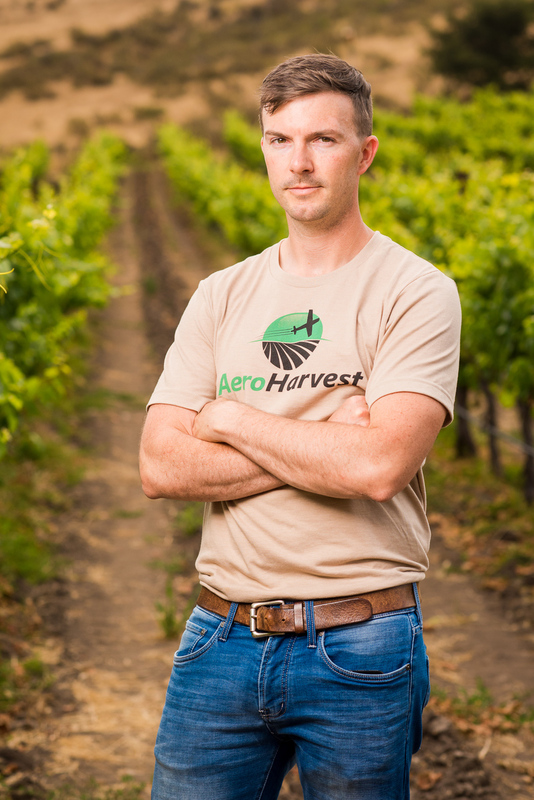 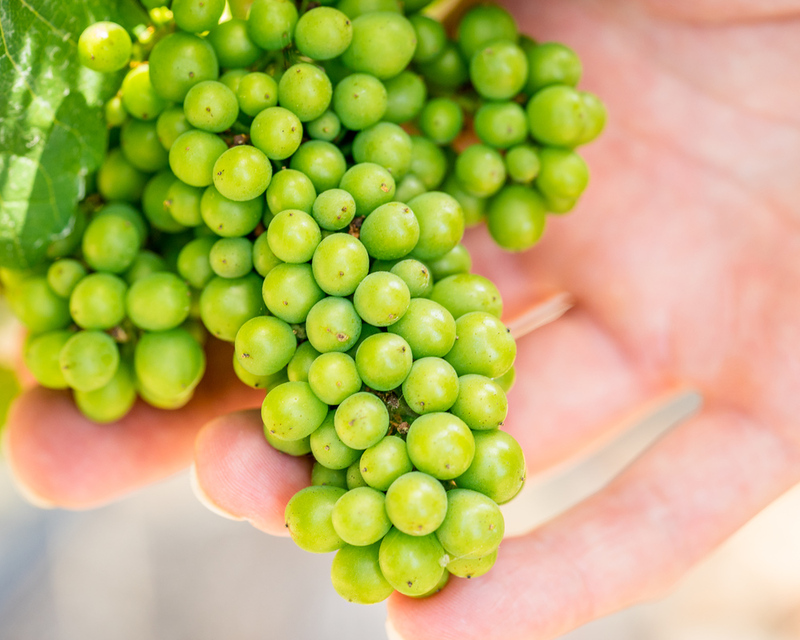 We were honored to photograph an inspiring new company called Aero Harvest in the vineyards near Buellton, CA. 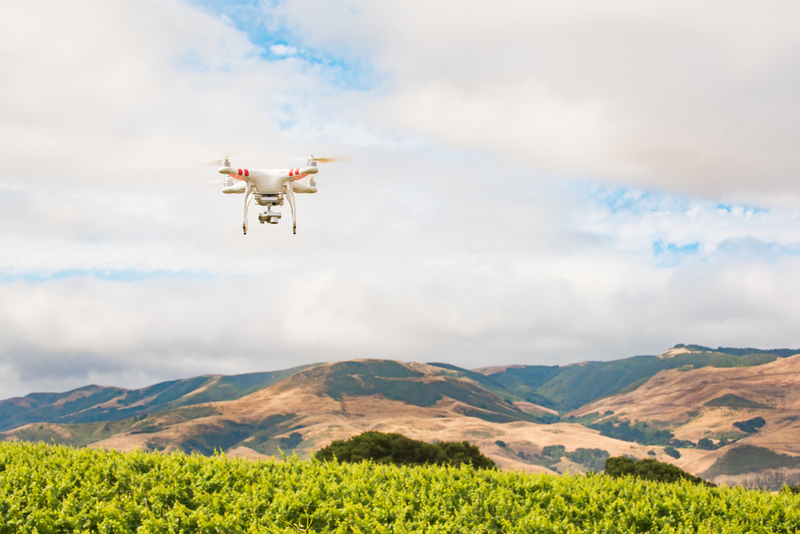 As detailed on their website (aeroharvest.com), "precision agriculture is playing an increasingly important role in managing agricultural water use to achieve increased efficiencies. 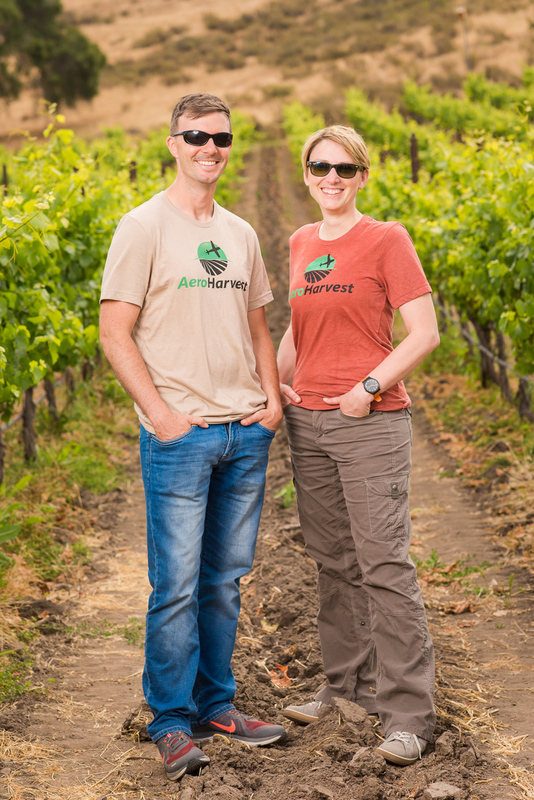 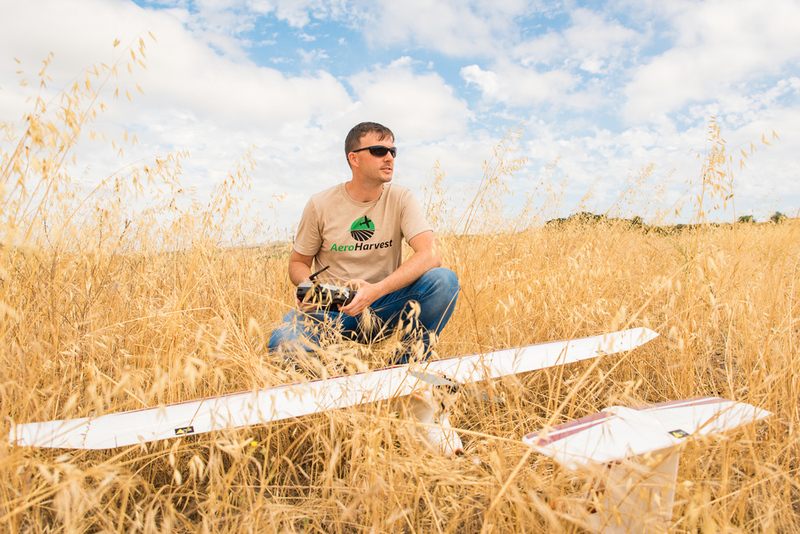 AeroHarvest was co-founded in 2015 by Thomas Ashman and Melanie "Mel" Stricklan with the express mission of providing growers and crop managers with the tailored and flexible low-altitude remote sensing, data processing, and crop consulting services to make informed decisions to manage costs, improve yields and reduce water consumption." 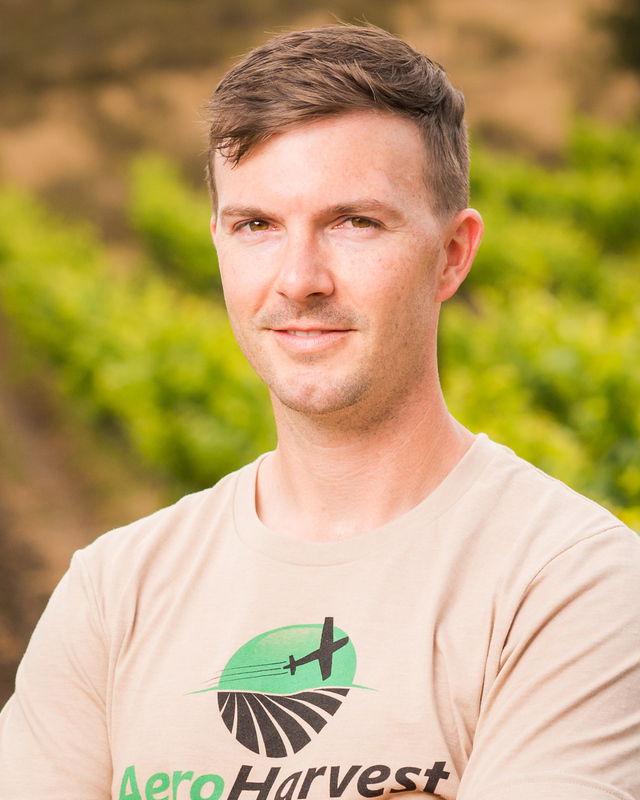 We were thrilled to photograph Thomas, Melanie and their amazing team in action. 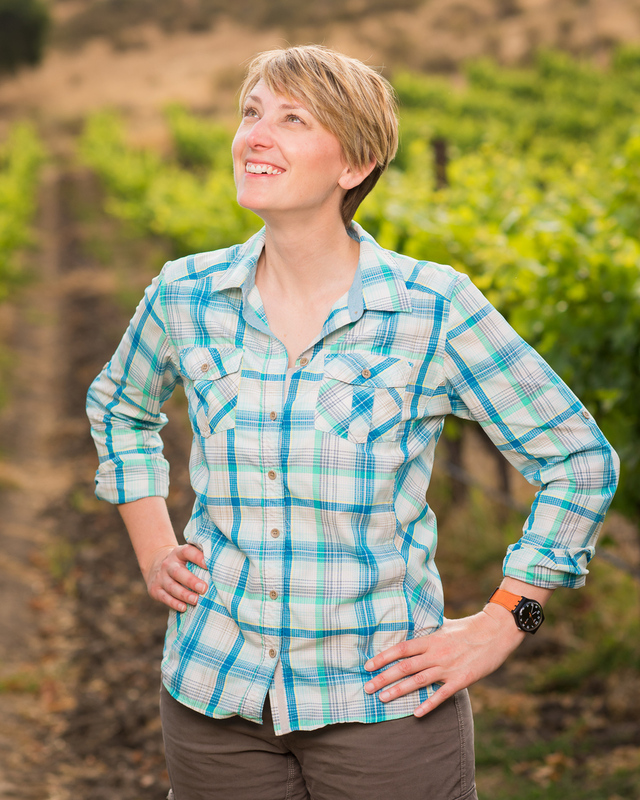 It's simply refreshing to spend time with fellow entrepreneurs! 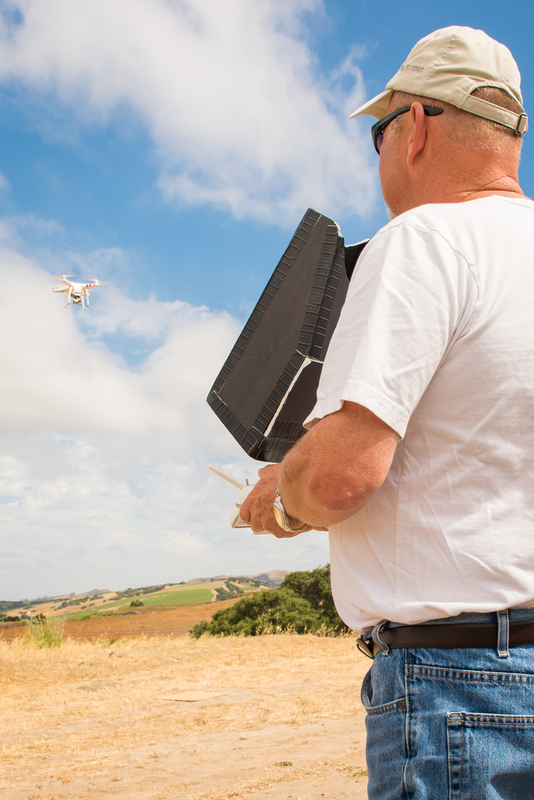 And we couldn't ask for a more picturesque location.